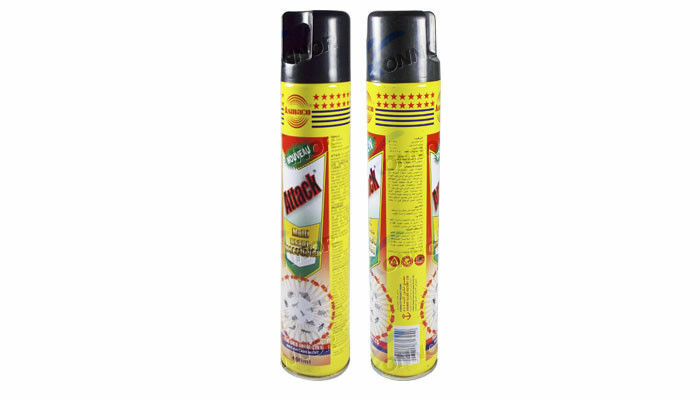 Fast kill mosquitoes, flies, cockroaches, ants and other insects, protect you from malaria, dengue and other disease caused by these insects. Do not expose to direct sunlight or heat of more than 50°C. Do not pierce or incinerate the container,even when empty. Do not spray in the direction of a flame or incandescent object. 1. More than 10 years OEM&ODM experience. 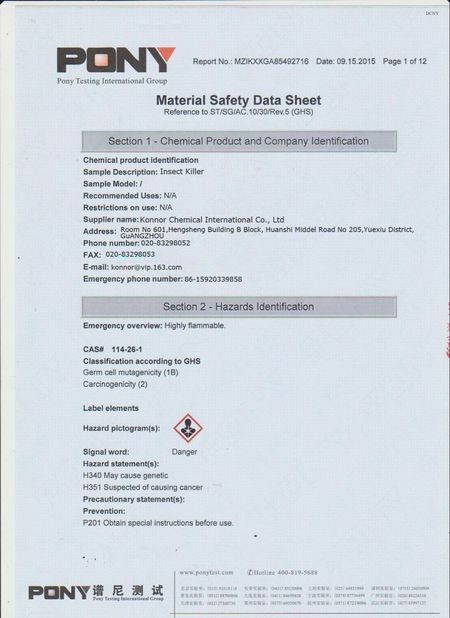 2. International brand raw materials guarantee. 3. Better quality but cheap price to support customer. 4. Super production capacity: 1200-1500cartons/per day . 5. 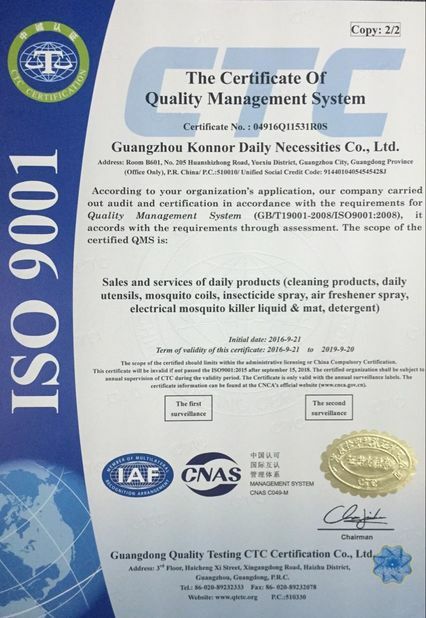 ISO9001, SGS, BV, FDA Quality guarantee, and we would like to do certificates according to customer's requirements. Our company is rich in experience with an advanced development technology that makes strict quality system management, this makes useful to the stability of product quality over the years.we are also integrate production of tin making and encapsulating, so compare with others, we are more professional, our price and quality are more competitive. Most countries in Africa have mature brand market and stable cooperation partners. Our target is: "with service and sincere in exchange with your trust and support. We are willing to create a win-win policy With NUMBER 1 quality and preferential treatment to achieve our long-term business opportunities by brand. A: Generally, we pack our goods in neutral white boxes and brown cartons. If you have legally registered patent, we can pack your goods in your branded boxes after getting your authorization letters. A: T/T 30% as deposit, and 70% before delivery. We will show you the photos of the products and packages before your balance. A: Generally. it will take 30 days after receiving your advance payment. The specific delivery time depends on the items and the quantity of your order. Q5: Can you produce according to my samples? Q6: What is your samples policy? A: We can supply the samples if we have ready parts in stock, but the customers have to pay the courier fee. Q7: Do you test all your goods before delivery? Q8: How do you make your business long-term and good relations? Secondly, We respect every customer as our friend and family. We are sincerely to expand market with our cooperative partner.